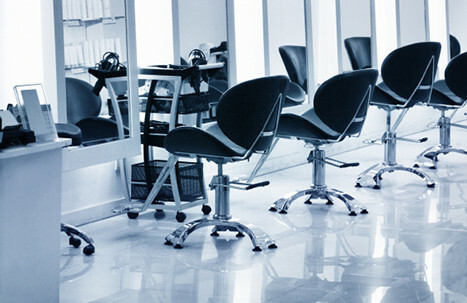 A disparate group of salon owners created an association believing that the legislative and regulatory environment for beauty-related industries is overly burdensome. The team at Kegler Brown worked with an organization that our firm helped to create -- the Ohio Salon Association -- to get its members to agree to a common set of policy goals and objectives. A Public Policy Agenda was written and was shared with legislators and regulators and an action plan to advocate these changes was prepared and implemented.